I saw the brand new box office smash film Minions on Friday night and I have wrestled with my thoughts on it ever since. I know, seems silly to waste mental energy wrestling with such a movie, but nevertheless, I can't quite piece together how to approach it from a criticism aspect. On the one hand, 90 minutes absolutely flew by with ease like a breeze, and for many of those minutes I was entertained without a doubt. So based solely on that, you would think alright, it was really good, right? "Was it as good as or better than Despicable Me?" "Was it as good as or better than Despicable Me 2?" "Were the other, new characters great?" "Did anything truly unique or memorable occur during the film?" I mean, it isn't some perfect slice of cinema that can challenge Inside Out in any conceivable way. 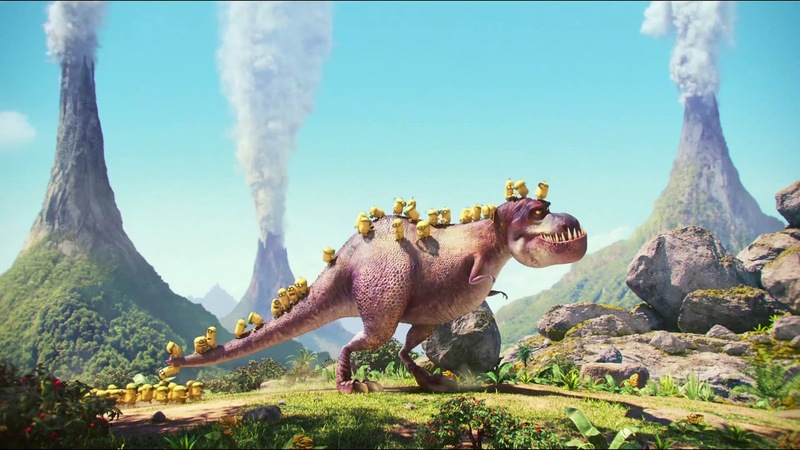 The recent Pixar effort is a masterpiece, and not just on a lesser animated scale. Minions is just a ridiculous, frenetic good time at the theater with the little one. 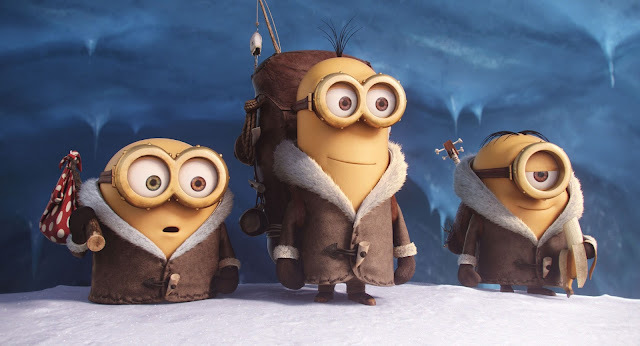 Where the movie suffered, and the reason it fell short of the Despicable Me installments for me is the fact that the minions were in charge of carrying the film rather than being amusing side characters. 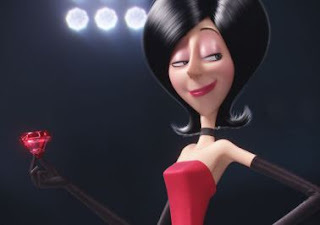 The emotional connection the audience was able to share with Gru and his newly adopted daughters is totally absent, along with the obvious lack of the talent of Steve Carell, and aspects like that are sorely missed. It did a lot right as well though, with really fun and clever ideas and plenty of humor that hit the mark. I appreciated that the filmmakers embraced the era that it takes place in with some solid 1960's related humor and great music that kept me engaged. At the end of the day though, it comes down to this: Minions isn't really a good movie, but it is a good time at the movies.